A little known monument dedicated to Sir John Franklin, the arctic explorer, is located at Waterloo Place, adjoining a small park and a short walk from Trafalgar Square, London, England. 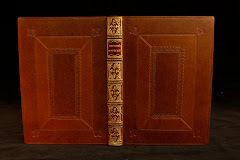 Having bought and sold (many times) the first editions of Franklin’s own works NARRATIVE OF A JOURNEY TO THE SHORES OF THE POLAR SEA, IN THE YEARS 1819, 20, 21, AND 22 and NARRATIVE OF A SECOND EXPEDITION TO THE SHORES OF THE POLAR SEA, IN THE YEARS 1825, 1826 AND 1827 as well as the many books chronicling the Search for Franklin in Canada’s polar seas, I was delighted to discover the statue while on a meandering walk during a book buying visit to London in March of 2008.
WHO SACRIFICED THEIR LIVES IN COMPLETING THE DISCOVERY OF THE NORTHWEST PASSAGE, A.D. 1847-8." 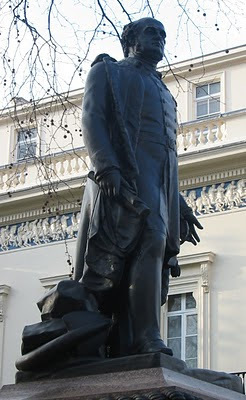 Another polar-associated statue can been seen there as well: Antarctic Explorer Robert Falcon Scott. 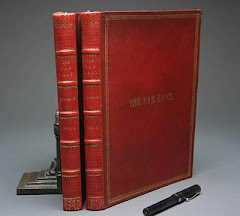 I am always interested in purchasing rare books as well as photographs related to Polar Exploration. 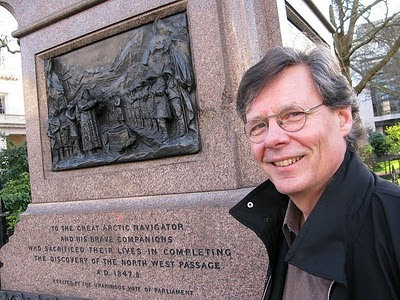 Bjarne, great post -- so glad you got to see this memorial. There is also quite a lovely one in Westminster Abbey; as you enter, it will be the first aisle on your left after you pay for your ticket.